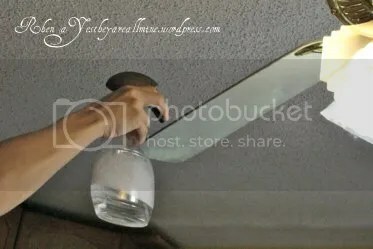 A wonderful friend introduced me to a fantastic way to clean my ceiling fans, and I would not be a good friend if I did not pass this little cleaning nugget to you. Seriously, it is that easy! 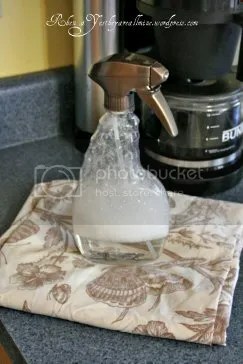 Lightly spray the fan blade with the cleanser. 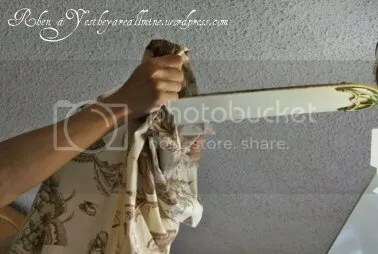 Open the pillowcase and slide it over the fan blade. 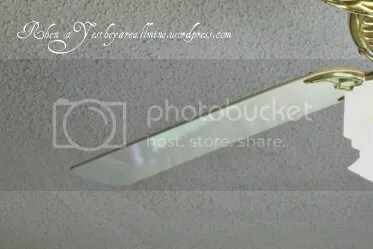 Next, clean the fan blade where it connects to the base. 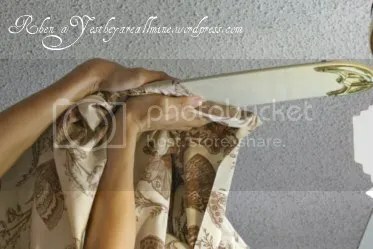 The, use your hands to “scrub” the pillowcase down the length of the blade making sure to pay attention to the fan blade edges. I just wrapped my hands around the fan blade and firmly wiped down the length of the blade. 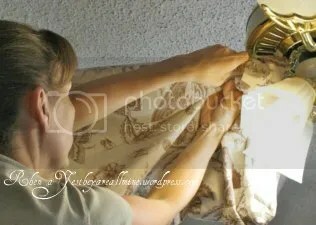 Wipe the very end of the blade right before you pull the pillowcase all of the way off. Ta-dah! 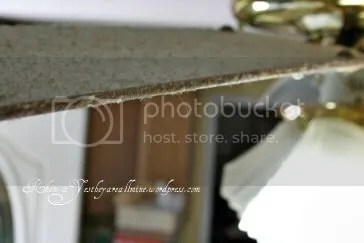 A clean fan blade and no dust raining down on you, your clothing, the floor, and any children who happen to be “helping”! When I had completed all 5 fan blades, I took the pillowcase outside, turned it inside-out, and shook the dust out of it. It is now in the dirty clothes waiting to be washed. Super easy! 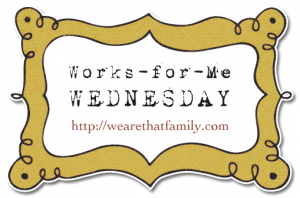 This post is linked-up with We Are That Family’s WFMW Linky. 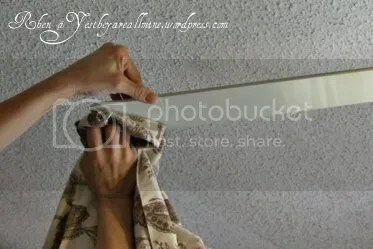 This entry was posted in cleaning it out, Home, WFMW- works for me wednesday and tagged clean a ceiling fan with a pillowcase, easy way to clean a ceiling fan, how to clean a ceiling fan. Bookmark the permalink.